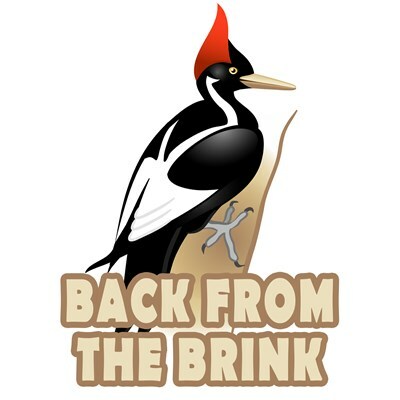 Show your support for the miracle bird of the century, the Ivory-billed Woodpecker, with this unique Back From The Brink design. Whether you are a birder, environmentalist, or supportive Arkansan, show that you believe in the Ivory-billed Woodpecker! 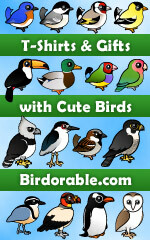 To order by phone, call toll-free at 1-877-809-1659 from Monday - Saturday 9:00am - 9:00pm EST. You'll need to note the Product Number 030-221653258 to make your order.